At our garage door remote company we provide the best garage door service in the community each and every day of the week. Our garage door company was founded on the principle that we will always do our very best to exceed our customers expectations. It is for this reason that we offer same day service. Our customers expect a prompt response and we deliver it. In addition, we also offer our customer’s emergency repair services 24 hr per day and seven days per week. 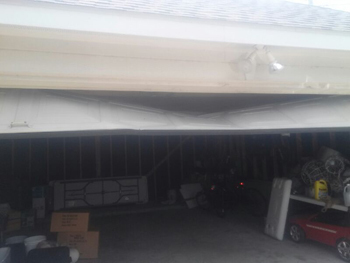 We do this because we care about our customers and we want to be recognized as the best garage door company. The door remote is a very important to the garage owner who pulls up in front of their garage in a bad storm. This little electronic device simply makes life a whole lot easier. 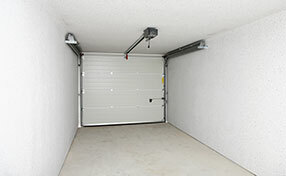 When you pull up to your garage at night it is safer to be able to just use your door remote to open the door. This way you can enter the garage and close the door without ever getting out of your car. The garage door remote can be handy in so many ways. Our door remote company can repair an old door remote system or we can replace it with a new one. Our technicians are loaded with experience and complete the process in no time at all. * Genie Intellicode: these remotes utilize rolling code technology and can be used to operate three separate garage doors with the same remote. Genie has produced garage door remotes so small they can fit on your key ring. * Clicker: One of the pros about Clicker is their remotes are universal and can be used for any garage door. These remotes are often utilized as replacements or duplicates in larger family homes. Clicker utilizes the rolling and non-rolling security programs in the remotes. * Multi Code: Can operate up to four garage doors on one remote. A Multi-Code remote must pair with the model number of your opener so that they can communicate to each other. * Liftmaster Security Plus: Come in a variety of sizes and use the rolling code technology. 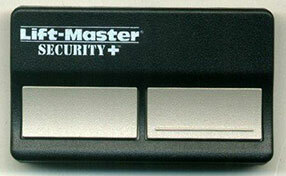 Liftmaster provides remotes that can operate 4 separate garage doors and are also universal design devices.